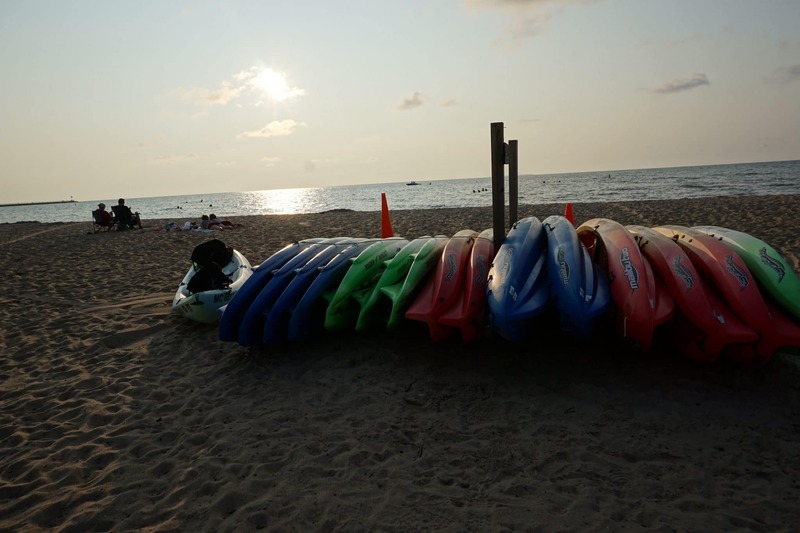 With over 90 miles of shoreline, Michigan’s Thumb offers plenty of attractions. There is always something to do or see near the tip of the Thumb. Most are free, the fun is finding and exploring. How many have you been to?